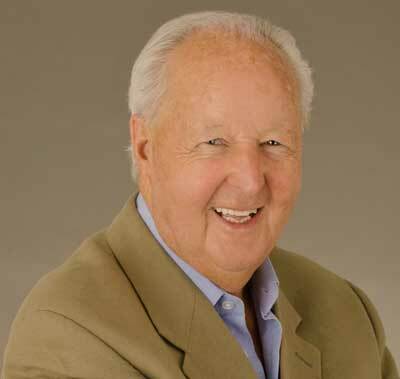 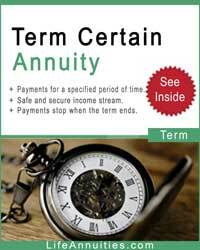 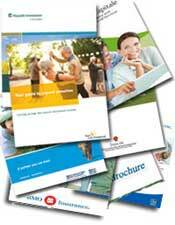 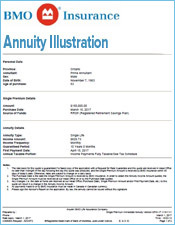 The Hughes Trustco Group (LifeAnnuities.com) are licensed in the province of Ontario, Canada. 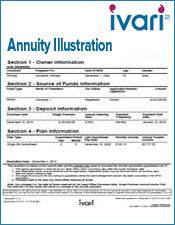 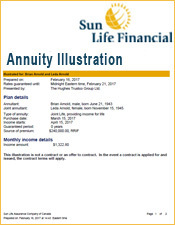 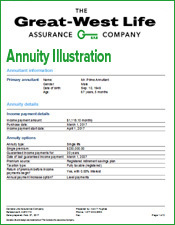 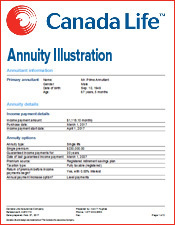 We possess a valid certificate of authority which authorizes us to sell life insurance and life annuities in Ontario. 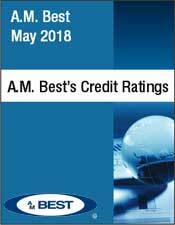 The Financial Services Commission of Ontario (FSCO) legislative mandate is to provide regulatory services that protect the public interest and enhance public confidence in the sectors it regulates. 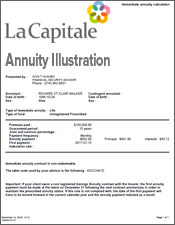 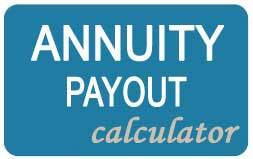 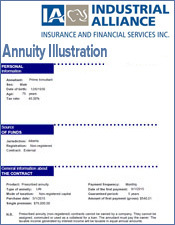 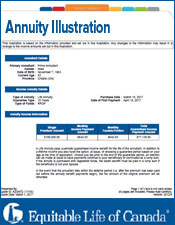 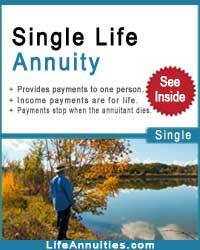 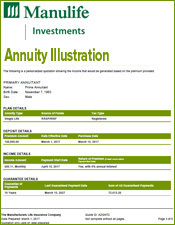 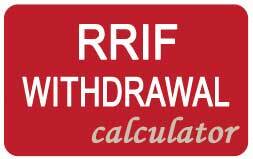 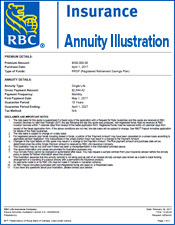 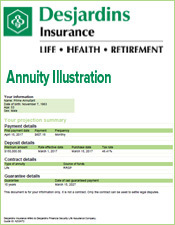 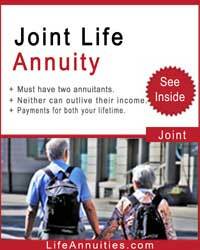 Who Sells Annuities in Ontario? 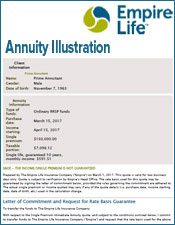 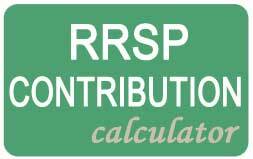 If your province of residence is Ontario, The Hughes Trustco Group (LifeAnnuities.com) will provide personal annuity quotes from all the life insurance companies.